To Let Toilet – Rent a portable toilet. 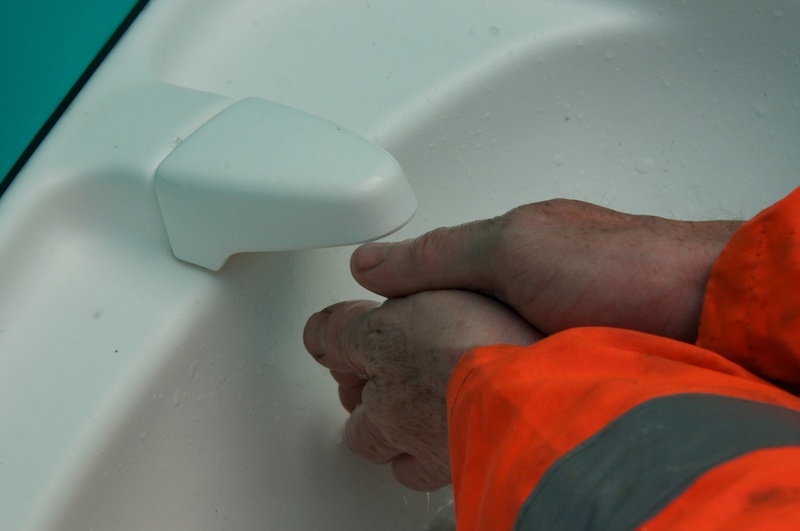 How to choose portable toilet hire for any purpose. YOUR PORTABLE TOILET HIRE RE-SOURCE. 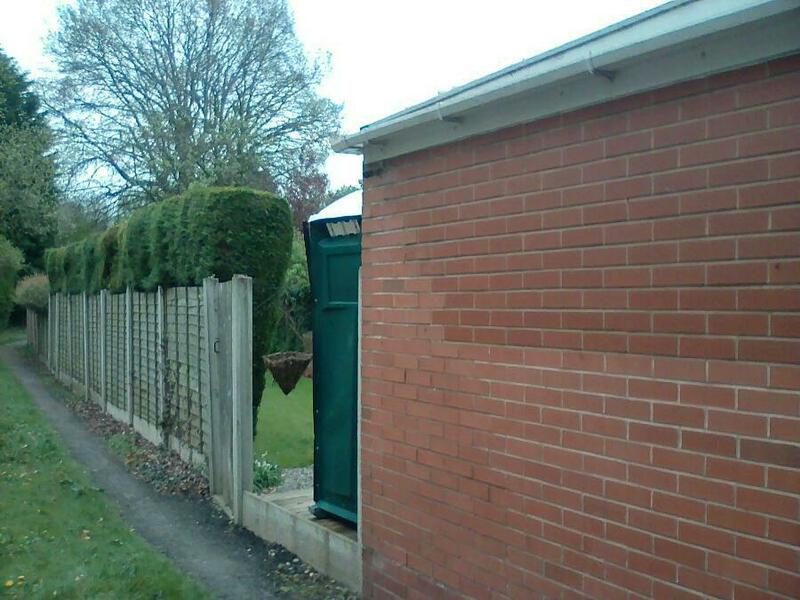 Looking for Derby Portable Toilet Hire. Our work site portable toilet hire / chemical toilet hire are available with a range of options to suit all construction site situations. Toilet Hire facilities – Midland Toilet Hire provide clean and hygienic portable toilet facilities for all your construction needs from as little as £4.00 per day. Welfare facilities are a workers right. These include toilets and washbasins. Businesses with one or more staff must have these basic items.